The tagline itself says “Your Hosting, Our Responsibility” and MilesWeb represents it quite well. They provide managed WordPress hosting with top-notch services. They have a broad range of WordPress hosting plans suitable for bloggers, startups and big organizations. Absolutely true, MilesWeb provides ‘fully managed WordPress hosting’ for your WordPress websites. 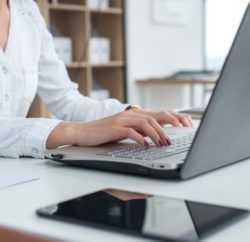 That means they manage all the technical facets related to server and you do not need to worry about the WordPress installation, its updates, regular backups or server configurations. And their WordPress plans are as low as Rs.69 per month (Ace Plan). 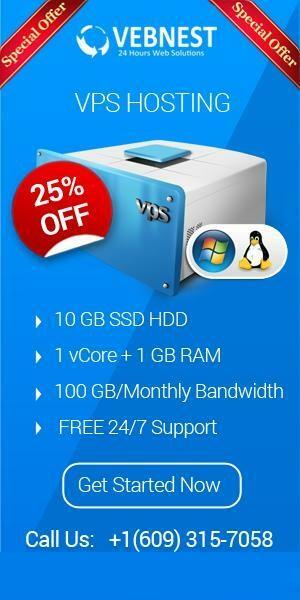 They are the only web hosting provider to offer feature-rich and cheap web hosting services with 24/7 support, 30-day money back guarantee and 99.95% uptime. Let’s take a moment to discuss the company details and the team. MilesWeb was started back in the year 2012 by a group of 3 people having extensive knowledge about the web hosting industry. They started this venture to take the web hosting technology one step ahead and they proved this by leaving behind the traditional way of web hosting by moving to AWS- Amazon Cloud Platform. Each and every website hosted on MilesWeb server will run from the AWS platform. MilesWeb is the first web hosting company to provide web hosting on AWS. Currently, their team size is of 40 employees and they are well-trained and group of tech-savvy people. Their customer team support works all round the clock to provide you with technical assistance at any time of the day- they work 24/7/365. They can be contacted through email, chat, or phone. Besides WordPress hosting, MilesWeb also provides other range of web hosting services- Reseller hosting, unlimited hosting plans, shared hosting, cloud hosting, dedicated server, VPS hosting etc. MilesWeb is the real trendsetter in the whole web hosting industry. 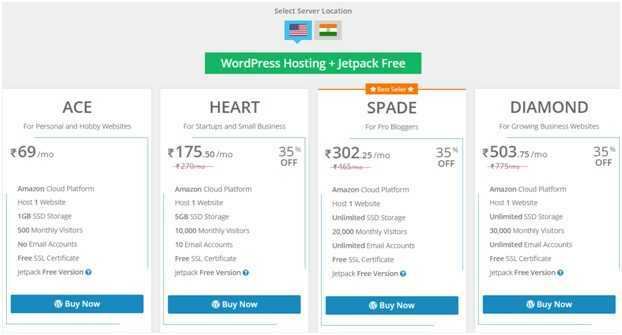 Let’s check out the features they offer with their WordPress hosting plans. Every website hosted under MilesWeb WordPress hosting server is hosted on the Amazon cloud platform. MilesWeb WordPress hosting has Jetpack Free/Premium/ Professional features incorporated in them. It is a plugin by Automattic and has all the finest features. It is an all in one plugin that lets you hassle-free designing, marketing and securing of your WordPress website. No need to pay anything extra to avail the benefits of the plugin you get all the features included with your WordPress hosting plan. To keep your data safe and encrypted MilesWeb has included Let’s Encrypt SSL certificate will all their WordPress hosting plans. It also helps build the trust of your site visitors. To boost up your WordPress website performance, MilesWeb servers are optimized with SSD disks. These SSDs are much faster than the traditional hard disks. To keep you away from the hassle of downloading and installing WordPress manually, MilesWeb WordPress hosting platform is pre-installed with WordPress software. No more pain of keeping a watch on updates and manually downloading and installing them because MilesWeb does it for you. All the updates required for your WordPress platform will be automatically installed with the help of software at the backend. MilesWeb makes sure that the backup of your website is taken once every 24 hours. Their cloud backup software keeps a close watch on all the changes on your website and lets you restore the data as and when required. All the above features of MilesWeb are certainly interesting. They have all the latest technology features with their WordPress hosting. Let us now discuss the pricing plans in the next section. As you can see from the above image MilesWeb WordPress hosting has multiple plans from big to small. The most basic plan named ‘Ace’ costs Rs.69 only. Heart – Rs. 270 per month, Jetpack free version feature, 5 GB disk space, 10,000 monthly visitors, 10 email accounts. Spade- Rs. 465 per month, Jetpack free version feature, unlimited disk space, 20,000 monthly visitors supported, unlimited email accounts. Diamond- Rs.775 per month, Jetpack free version feature, unlimited disk space, 30,000 monthly visitors supported, unlimited email accounts. 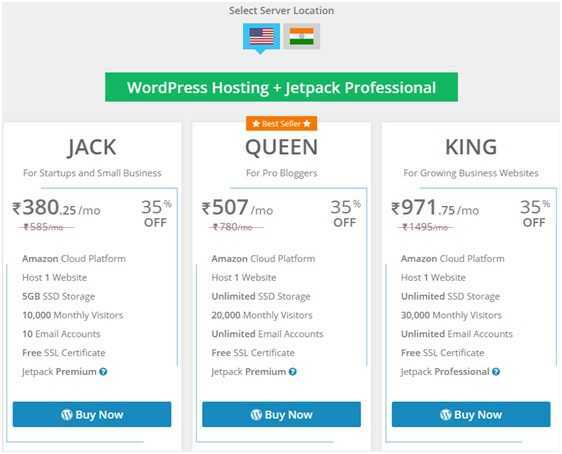 Jack- Rs.585 per month, Jetpack premium version feature, 5 GB disk space, 10,000 monthly visitors, 10 email accounts. 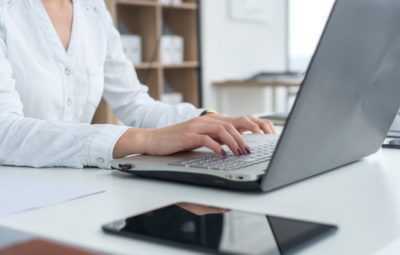 Queen- Rs.780 per month, Jetpack premium version feature, unlimited disk space, 20,000 monthly visitors, unlimited email accounts. King- Rs.1495 per month, Jetpack premium version feature, unlimited disk space, 30,000 monthly visitors, unlimited email accounts. Server location: India and US. MilesWeb is reliable and offers feature-rich WordPress hosting. 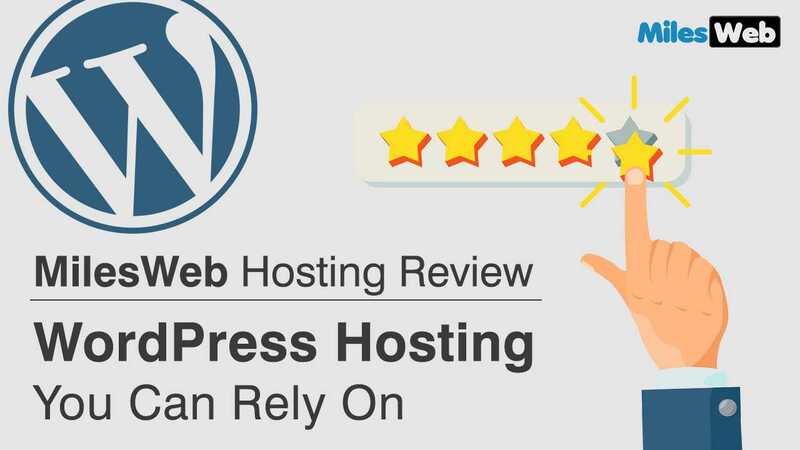 Perhaps, you can say it is one of the best hosting platforms for WordPress. You must definitely go with their hosting if you are planning to build your website in WordPress. Another and the most important aspect is ‘Amazon cloud Platform’. It is the latest technology and it changes the way hosting has been for many years. As the Amazon cloud platform offers the finest infrastructure, your website hosted on MilesWeb is guaranteed to deliver high performance and assured security.